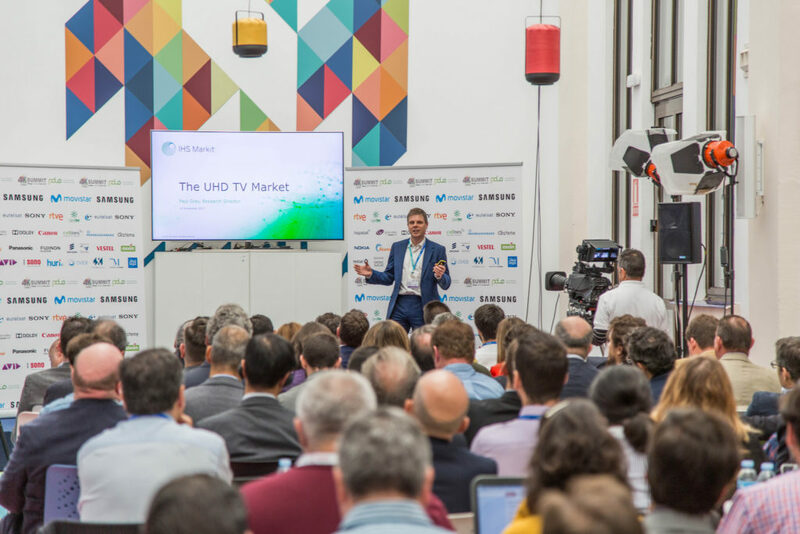 Paul Gray, from the British multinational consulting firm IHS Markit and considered the leading analyst on 4K worldwide, will also participate this year in the 4KSummit, from November 7 to 9 at the Digital Content Hub in Malaga. 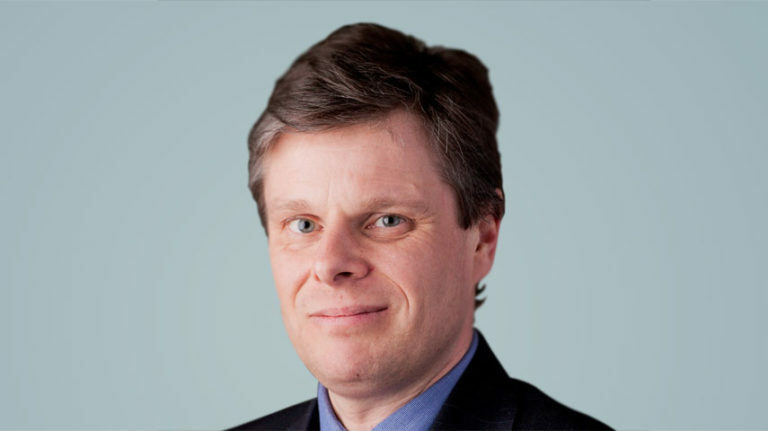 Gray has been the Principal Analyst of the IHS Markit Group since 2014 and has more than 20 years experience as an expert in the consumer device industry, especially in the China, Korea and Japan markets. IHS Markit has more than 14,000 employees worldwide and in recent years has developed an aggressive policy of acquisitions of companies also engaged in market research and consumer. Paul Gray has already participated as a speaker at the 2017 4KSummit and the success of his presentation has led the production company Medina Medina, as organizer of the event, to invite him to participate again this year. The 4KSummit annually brings together top engineers and the main producers of Ultra High Definition (UHD) content from all over the world, such as the British BBC, the Japanese NHK, the Spanish Movistar+, the Swiss RTS or the Indian Travel Xp, among others. The 4K Summit 2018 is sponsored by multinationals such as Samsung, Sony, Huawei, Dolby, Panasonic, Eutelsat, Canon, Fujinon, Rohde & Schwarz, Nokia, Vestel, Ateme, etc. In addition, the leading Spanish companies in 4K and Ultra High Definition (UHD), such as Movistar, RTVE, Hispasat, Cellnex, Canal Sur RTVA, Axión, Hurí and Tedial, also sponsor the most important international event on 4K. The 4KSummit offers a unique opportunity to attend keynotes, panel sessions, workshops and demos, for three days, in which the leading exponents of technology and content of the Ultra High Definition share experiences and make first level networking 100 meters away from one of the best beaches of the Costa del Sol in the second week of November.